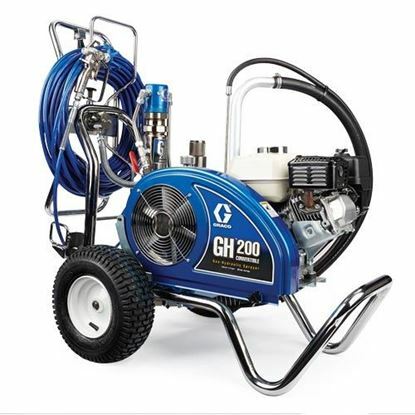 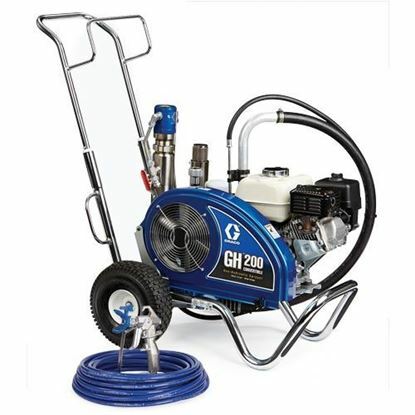 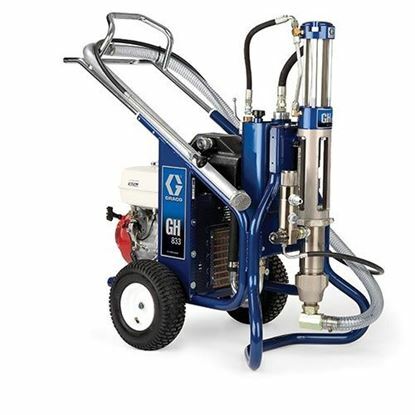 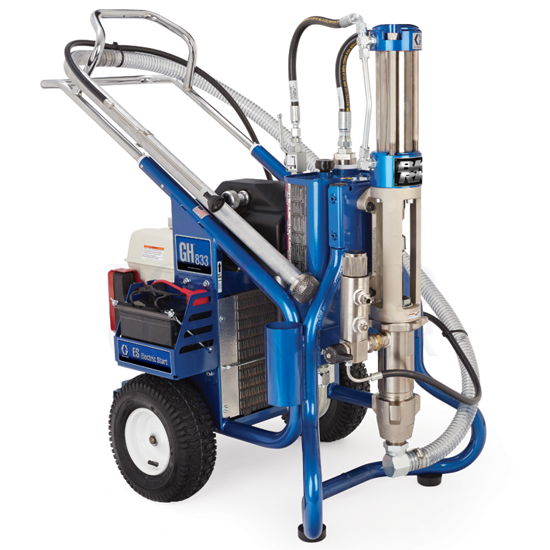 This gas hydraulic unit can spray a wide range of materials. 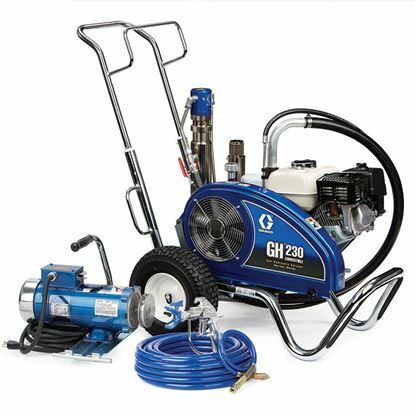 The GH 833ES is the answer for when you need demand performance and value. 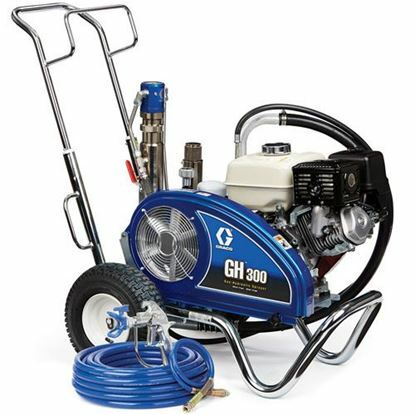 Equipped with a 13 hp Honda engine with electric start to deliver maximum performance.